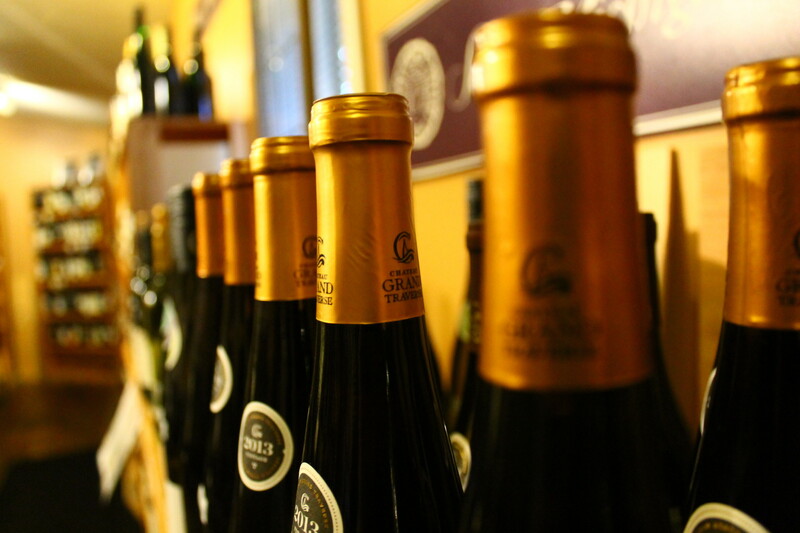 Wine lovers beware, one step into Folgarelli’s Wine Shop and you won’t be able to leave. We boast an impressive selection of over two thousand labels but our real pride lies with the quality of that selection. Each bottle that makes it onto our shelves has been carefully hand selected. We are careful to keep our wines both varied and of the finest quality. Regional and stylistic varieties have been taken into account, ensuring that our diverse and high quality collection will hold that perfect bottle for every one of our customers. And who knows, your tastes might expand while perusing our shelves; a lover of German Rieslings may fall in love with a Tuscan Chianti. Of course Northern Michigan’s local wines are lovingly represented as well, perfect for seasonal selection. We know that wines are not people but we can’t help but see similarities. Our staff, much like our wines, are carefully hand selected; representing varying backgrounds and talents. They are always ready to answer specific questions or recommend something new; trust us, it is always a good idea to listen to their advice. Ever wonder what makes the Mosel region of Germany produce such sweet grapes? Can’t remember which wine pairs best with your intended dinner? Or perhaps you just need some tips on how to store your case of newly purchased Bordeaux. Whatever your question, our experienced staff is more than happy to share their expertise. Not be outdone by our giant wine selection is our ever growing import and craft beer options. 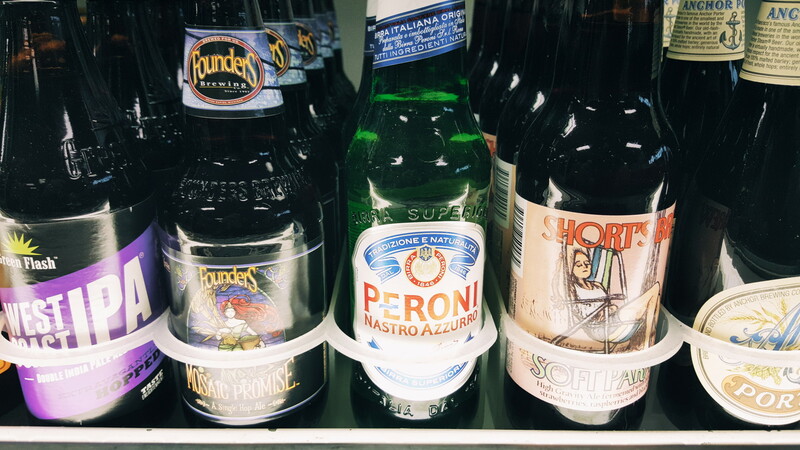 We carry all the classic European import beers that you would expect from a world market, as well as craft and micro brews from around the country. Our beer cooler seems to always be changing. We are constantly bringing in new seasonal beers and adding products from new breweries whenever possible. Beer and cheese pairings can be a lot of fun. They tend to be less intimidating than wine tastings and much more of laid back affair. We have plenty of recommendations to offer for your next party. Our staff is filled with avid fans of craft beer and would be more than happy to answer any and all of your beer related questions.